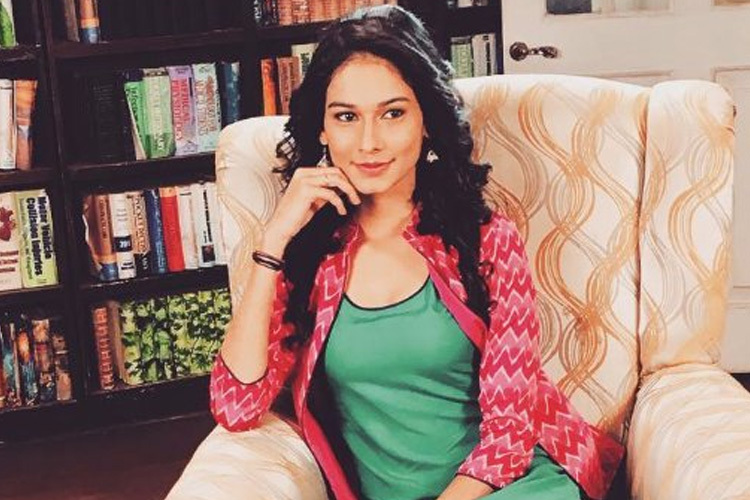 Aneri Vajani aka Saanjh from ‘Beyhadh’ FINALLY replies to fans’ ‘Hatred’..! Actor Sandeep Anand, who is seen playing the lovable character Saajan Agarwal from the TV show “May I Come in Madam?”, wants an image makeover and says he would like portray a character with shades of grey on screen. 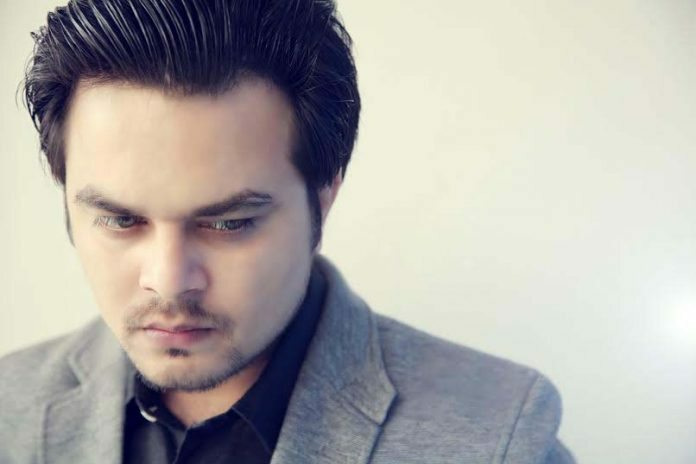 Actor Sandeep Anand, who is seen playing the lovable character of Saajan Agarwal from the TV show “May I Come in Madam?”, wants an image makeover and says he would like to portray a character with shades of grey on screen. “I’d like to do a character which has shades of grey or is a completely negative character. It is something which I have never done before and it would be a good challenge,” Sandeep said in a statement. The actor from the Life Ok show says he wants to experiment with his looks. “I have always essayed a comic character — whether it’s on TV or plays. I really want to experiment with my looks and characters,” he added. Recently, veteran actor Satish Kaushik was a part of “May I come In Madam?”, and he essayed the role of Sajaan’s uncle in the show. The show also features Nehha Pendse, Sapna Sikarwar and Anup Upadhyay in key roles.